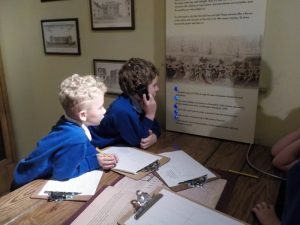 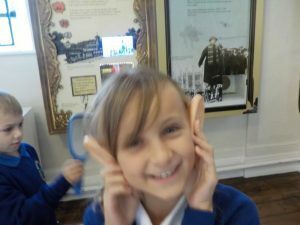 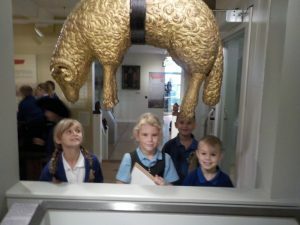 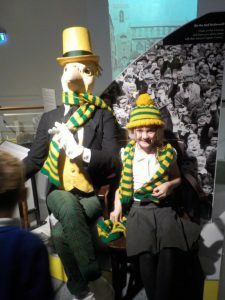 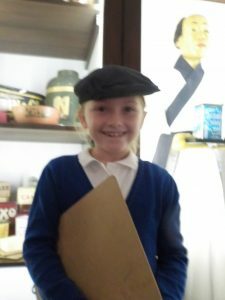 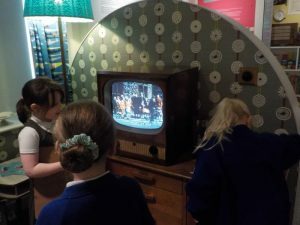 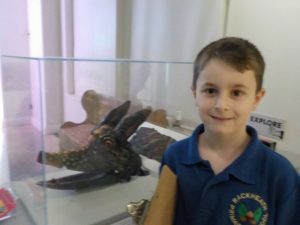 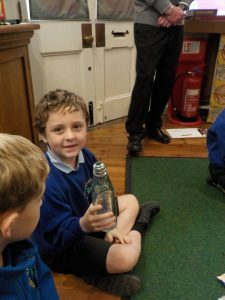 We had a great time today visiting the Bridewell Museum as part of our Norwich topic. 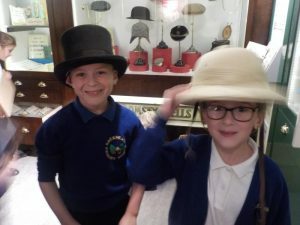 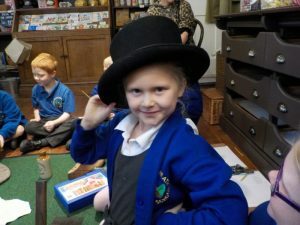 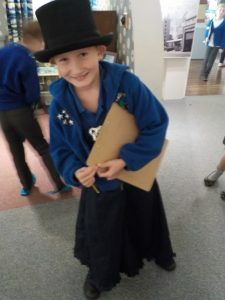 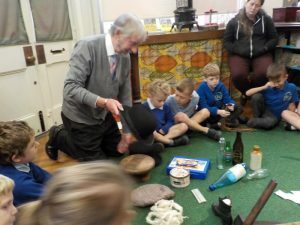 We especially enjoyed trying on all the hats and shoes, which were both a major industry in the city. 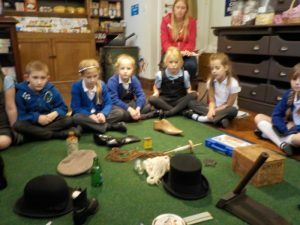 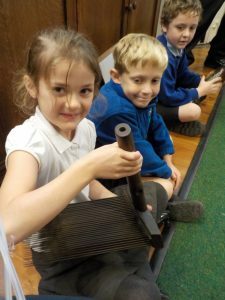 Thanks to all the parent helpers who joined us on our visit.